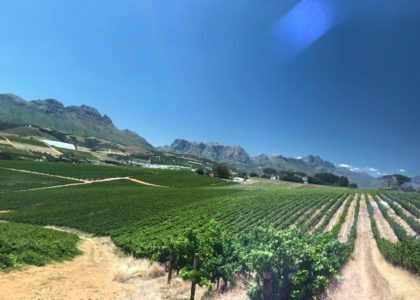 Enjoy an evening of opera, fine wine and a 2-course gourmet dinner at Cuvée Restaurant on 18 October 2018.  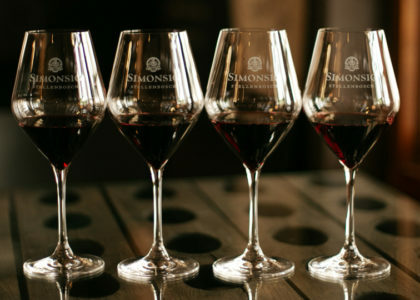 Tickets cost R650pp and includes canapés and a welcome drink on arrival, followed by a sumptuous 2-course dinner and an unforgettable grand finale where singers from the Cape Town Opera will treat our guests to a live performance in the Simonsig cellar. 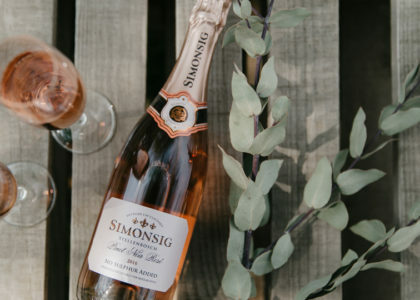 Seats are limited to ensure all guests receive a first-class experience, so book now at cuvee@simonsig.co.za or give us a call on 021 888 4932 / 076 207 8930 to avoid disappointment.